We realize you don’t feel comfortable leaving your vehicle parked somewhere with a broken door glass. 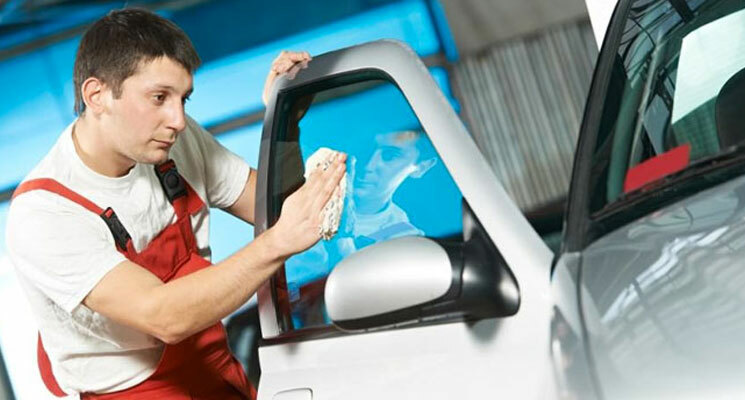 We promise to service your vehicle the same day you call us, usually within a few hours. Now that we have told you about our prompt same day service, what about all that shattered glass on your seats? Don't Worry! We will vacuum all visible shattered glass off your seats to make it look like nothing ever happened. You no longer have to drive to a repair shop across town during your lunch break. Just call us, we will come to you FREE OF CHARGE. Whether your at home, the office, or out shopping, we can come to you. To get a free quote and schedule your appointment, give us a call.